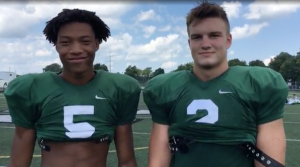 CLAYTON —Northmont senior teammates Gabe Newburg and Jestin Jacobs will split up once their careers as Thunderbolts have ended. And they’re unified in that decision. Newburg, a 6-foot-6 defensive end, and Jacobs, a 6-4 linebacker, both are bound for the Big Ten, but not at Ohio State. The Buckeyes showed recruiting interest in both and OSU coach Urban Meyer even visited Northmont last spring. But that didn’t mean OSU was in an offering mood. 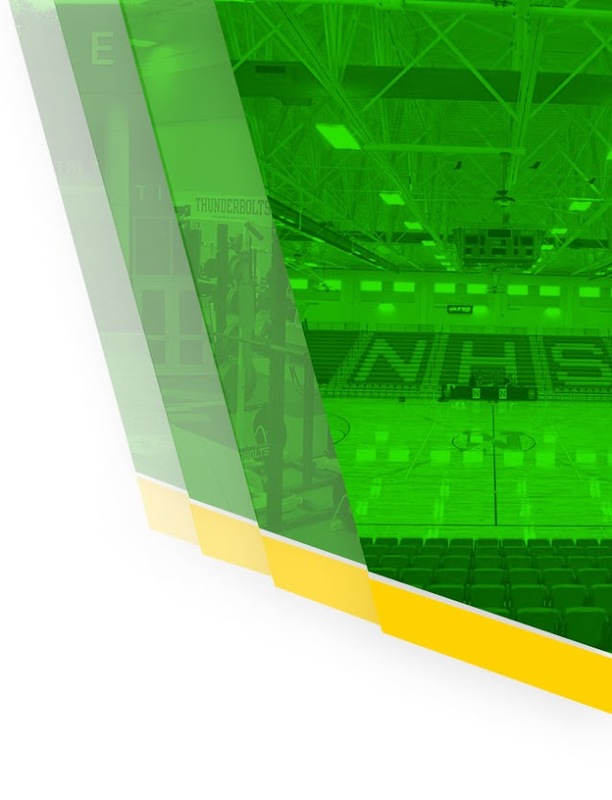 Instead, Newburg verbally committed to rival Michigan, and Jacobs is headed to Iowa. “I think me and JJ both made the right choices skipping out on Ohio State,” said Newburg after Friday’s preseason practice. 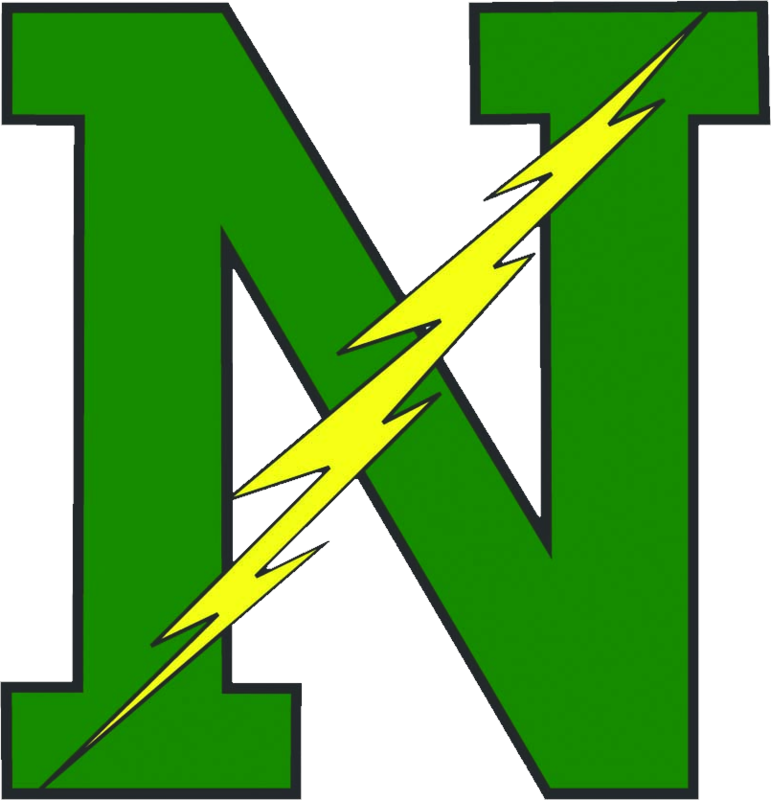 The talented defenders are two key reasons why Northmont is looking to improve on last year’s 8-3 record that qualified the Thunderbolts for the Division I playoffs for the first time since 2013. 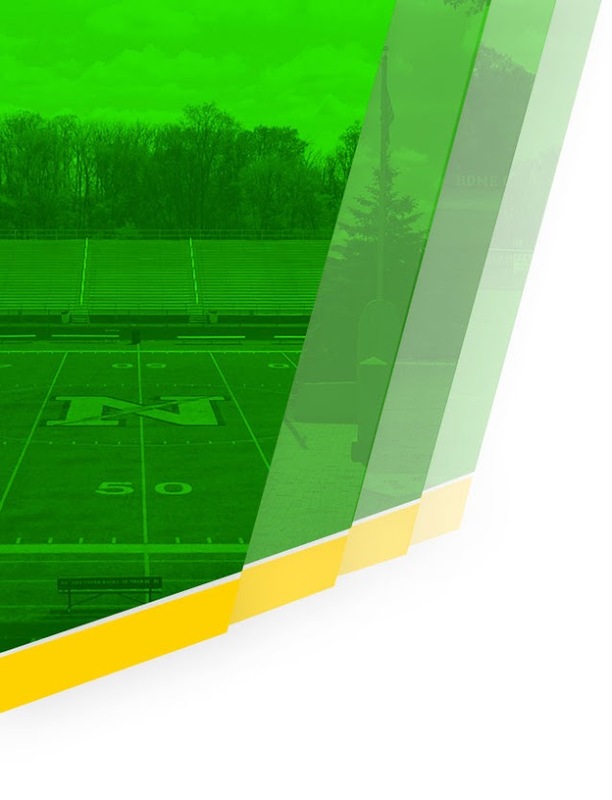 Loaded with many key returners, especially on defense, Northmont seems to have completed a program-wide makeover since Tony Broering was installed as head coach four seasons ago. There are currently 87 players in grades 10-12, the most for the Thunderbolts “that I can remember,” said Broering. Morale and enthusiasm are high. So are the expectations. Both Newburg and Jacobs, rare three-year starters, are members of a class that played their entire high school careers with Broering in place. That seems to have been a difference-maker. And there’s more quality and experienced defenders. Senior defensive end Bryan Heyward and senior defensive lineman Jamar Walder are labeled “special” by Broering. Senior Danny Lewis and junior Christian Cvetnic return as starting cornerbacks. “The defense is loaded up,” said Broering. It’s on a massive offensive line to protect senior quarterback Miles Johnson. The transfer from Fairmont had a breakout season as a junior, throwing for 2,249 yards and 23 touchdowns. Northmont opens at Lima Senior and hosts Fairmont in Week 2. The Thunderbolts also travels to Wayne in Week 5, hosts Springfield in Week 7 and is at Centerville in Week 8 for Greater Western Ohio Conference crossover games. Lebanon, Springboro and Miamisburg await in GWOC National West play.